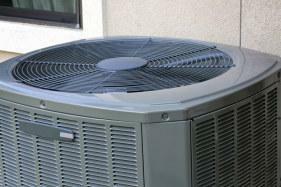 on all heating & cooling unit makes and models! 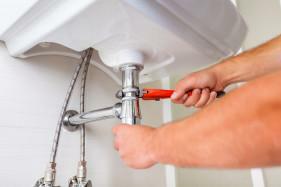 Plumbing repairs & honest answers. Premier service & quality. Plumbing done right. Guaranteed! 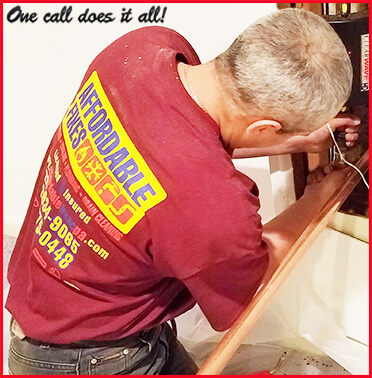 Hello and welcome to Affordable Fixes, LLC, one of the most trustworthy and dependable air conditioning, heating, and plumbing contractors in the greater Philadelphia area. For over 30 years, we’ve worked hard to earn the respect and trust of our customers. 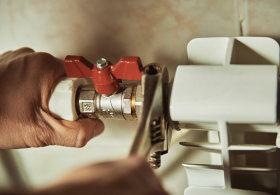 During that time we have accumulated decades of combined experience and expertise in the HVAC industry. We would welcome the opportunity to add you to our family of satisfied customers! In most cases, we can respond to your call the same day. 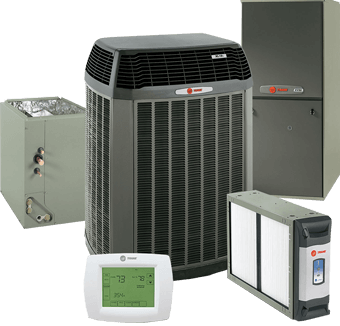 Affordable Fixes, LLC offers you complete indoor comfort with commercial and residential A/C and heating products and services. Our HVAC specialists in Philadelphia can quickly identify the problem, recommend the right solution, and have you back up and running in no time. I had them come out to install a whole house humidifier and the service couldn't have been any better. They were on-time, well mannered and gave their honest opinion about price to complete the work. Outstanding service from Val and his team on my failing AC in a 90 degree hot week. Those guys are something unique in the business. Highly recommend their honest, fast and efficient service. My heat pump died at the end of August. 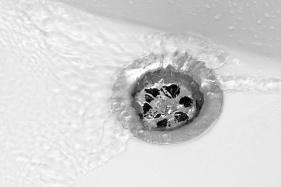 Val came out the day after I called to give me a quote and was courteous, professional and gave me a very fair price. I could not be happier with the service.